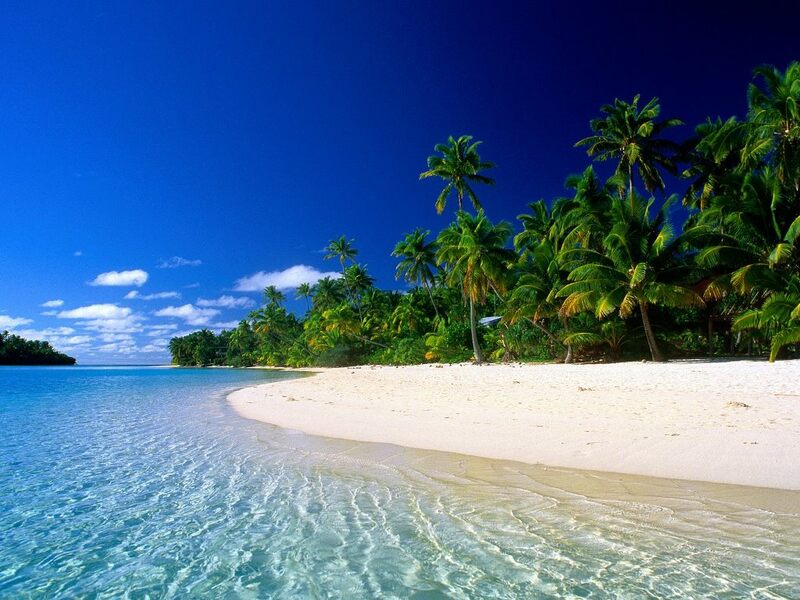 The stunning Cook Islands are a tropical paradise located deep in the South Pacific Ocean. 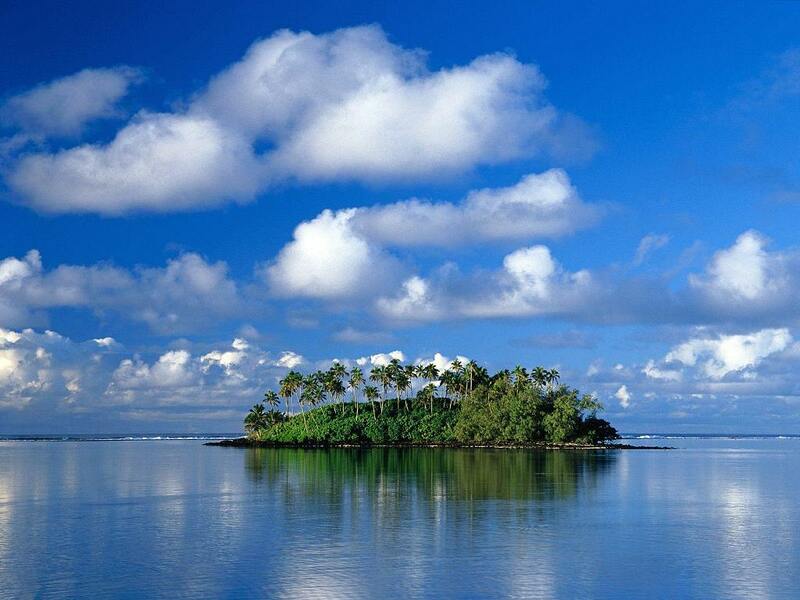 The Cook Islands are self-governing and are in free association with New Zealand which lies to the southwest. Also nearby are French Polynesia (including the islands of Moorea and Bora Bora) and American Samoa. 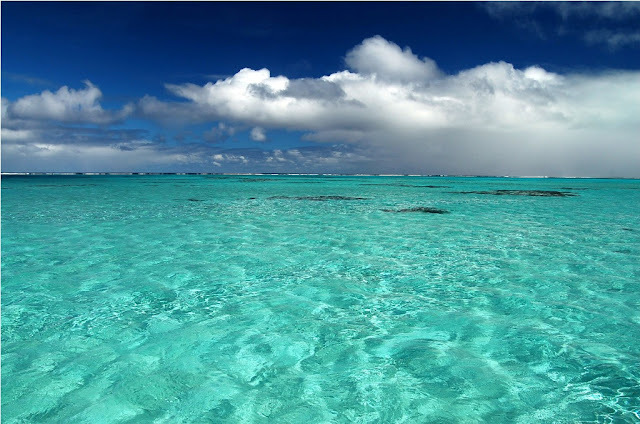 Within the Cook Islands are 15 major islands divided into two groups: the Northern Cook Islands and the Southern Cook Islands. 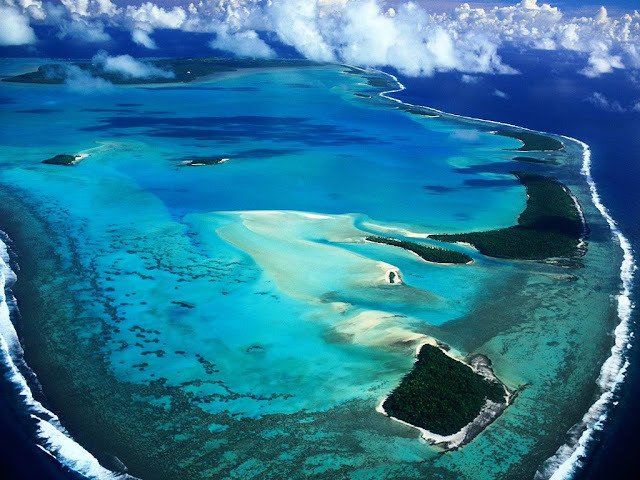 The Northern Cook Islands consist of six coral atolls. 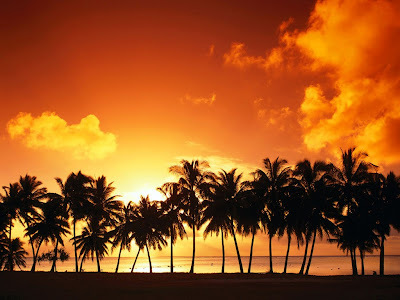 The capital of the Cook Islands is the city of Avarua, on the most populous island Rarotonga. The island of Aitutaki is also a popular destination for tourists. 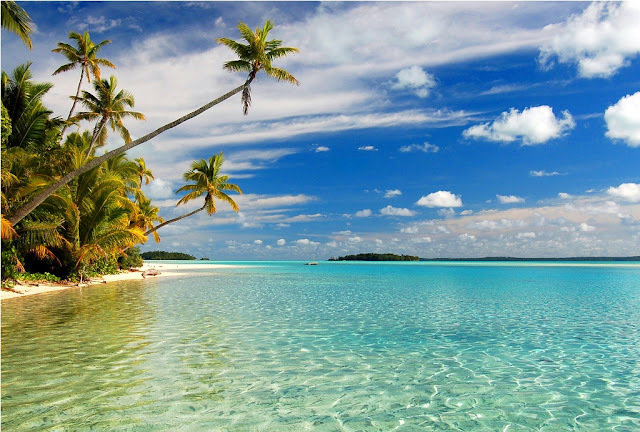 Visitors to the Cook Islands can enjoy swimming in the crystal blue ocean waters, sunbathing on the spectacular white sand beaches, or snorkeling over the fertile reef. 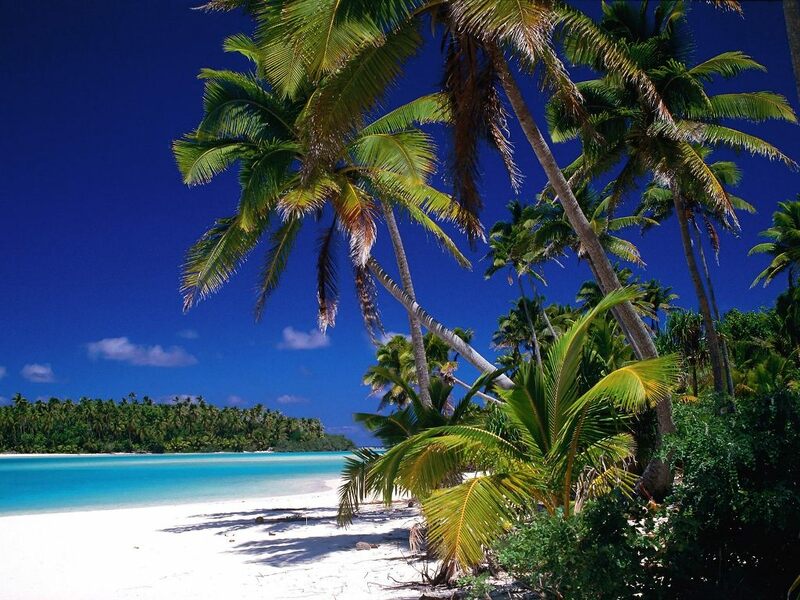 The Cook Islands popular for weddings and honeymoons.